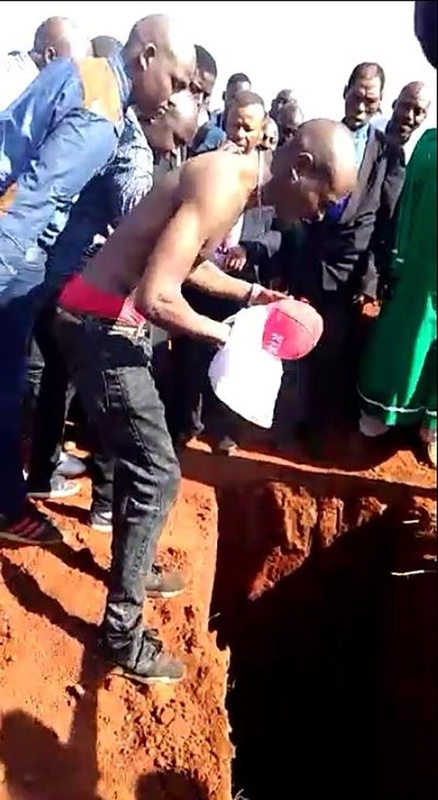 A 27-year-old South African man has reportedly been sent off in a bizarre way in which his friends and relatives were witnessed pouring beer in his grave as well as tossing money, cellphones, clothes and other expensive things. 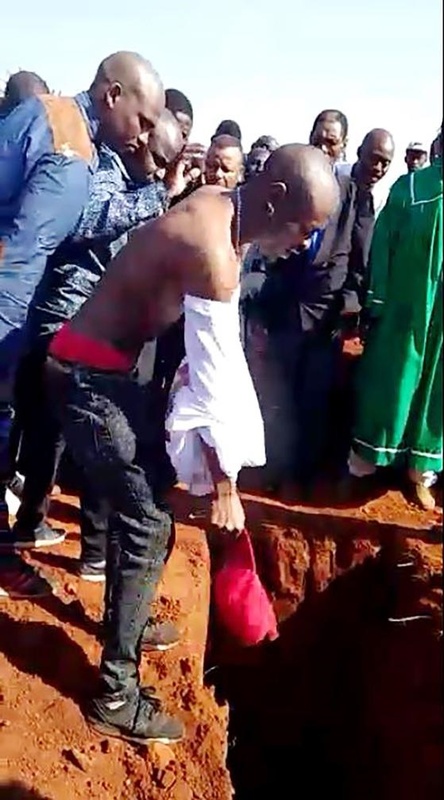 This bizarre way of sending off has recently occurred on Saturday in Orange Farm, south of Joburg in the rainbow country of South Africa. 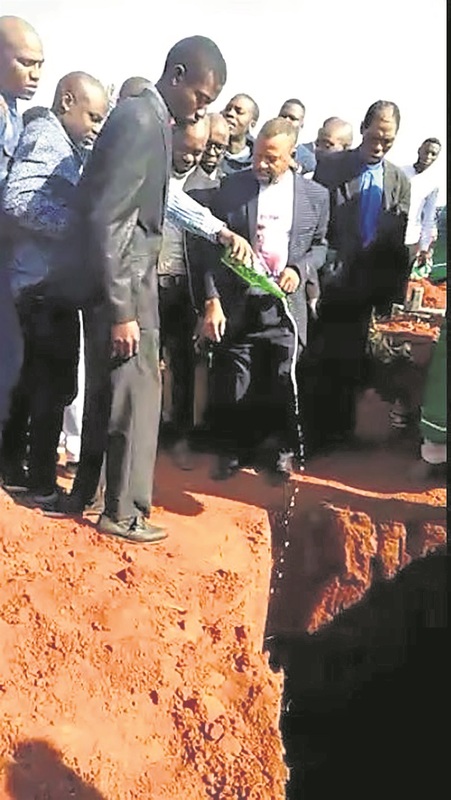 Report adds that there was singing and dancing, drinking and crazy displays of riches as his friends celebrated his short life at Olifantsvlei cemetery in the south of Joburg. His death came after he allegedly consumed beer laced with rat poison over love issues. He survived by three children.